Hello from the RHDJapan blog and team. 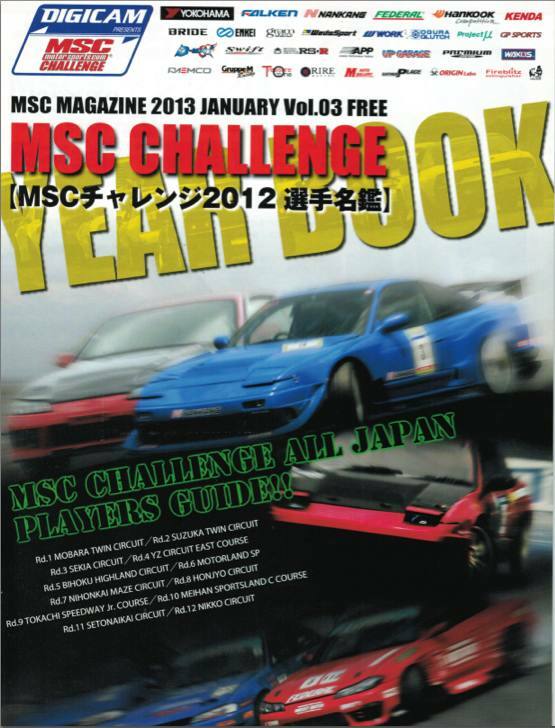 RHDJapan has luckily received a batch of the most recent MSC Challenge Yearbook and they will be available on our site until gone for only JPY1! We will be having a campaign in support the sponsors who help make this series possible. The campaign will be on going until the MSC Challenge Yearbooks are all gone.